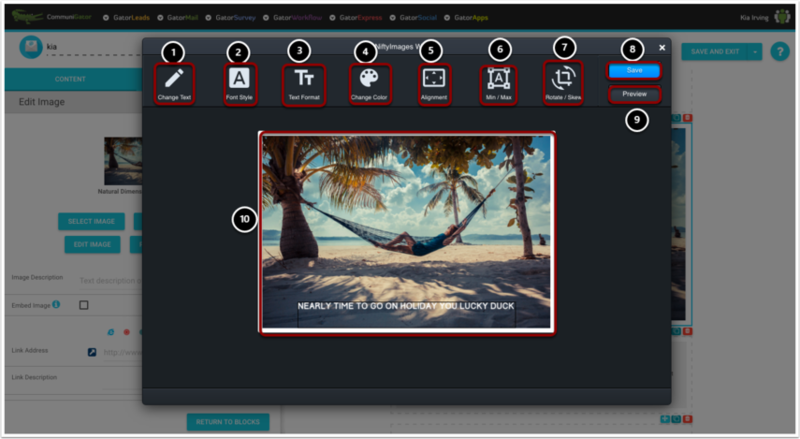 Nifty Images is our latest plugin exclusively for use on GatorCreator email templates. It enables you to add personalisation to images in your email campaigns, based on mapped fields from your CRM or data held within GatorMail. First you'll need to create your email template in GatorCreator. Once you've added your images, simply click on the one you wish to personalise to begin. Please Note: Gifs do not work as a moving image in Outlook. They appear as a still image. 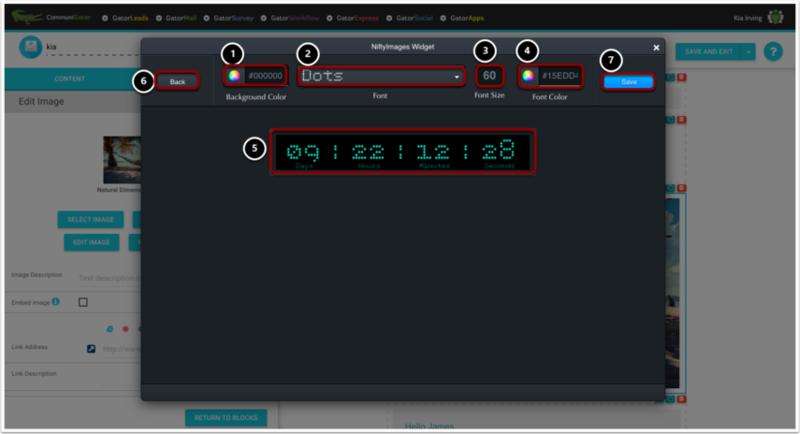 Once you've selected an area to add a countdown timer to, click 'create countdown'. 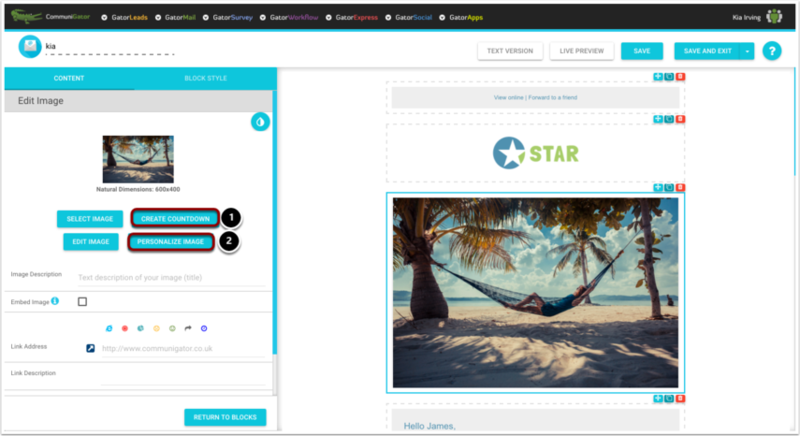 Once you've selected an image to personalise, click 'personalize'. Preview your image with personalisation.